If you’re looking for a lightweight and compact design printer that delivers high levels of quality, the DocuPrint CP405d fits the bill perfectly. This printer provides you accurate prints without the high running costs. The DocuPrint CP405d’s sleek design also allows you to save space in the office as you can place it almost anywhere there’s free space. With DocuPrint CP405d’s outstanding print technology, you can get sharp and accurate prints with ICC colour profiling and resolutions of up to 9600 x 600 dpi. It speeds up to 23 ppm in duplex mode and 35 ppm single-sided to help you beat deadlines. The Gigabit Ethernet capability allows network communication quickly and easily as well. The DocuPrint CP405d’s Genuine PostScript technology prints your files exactly the way they look as it can add clarity and vibrancy to images. Its toner saving function allows you to choose a toner setting according to your preferences. Additionally, this printer lets you save energy with its one-touch energy saver button that reduces power after hours of inactivity. To protect your documents against prying eyes and unauthorised users, the DocuPrint CP405d is equipped with outstanding security measures that feature IPsec, SSL, IPV6, and SNMPV3 protocols to keep your business documents safe. It has a Secure Print feature that enables you to encrypt data by setting passwords to ensure that any confidential document goes to the right hands. 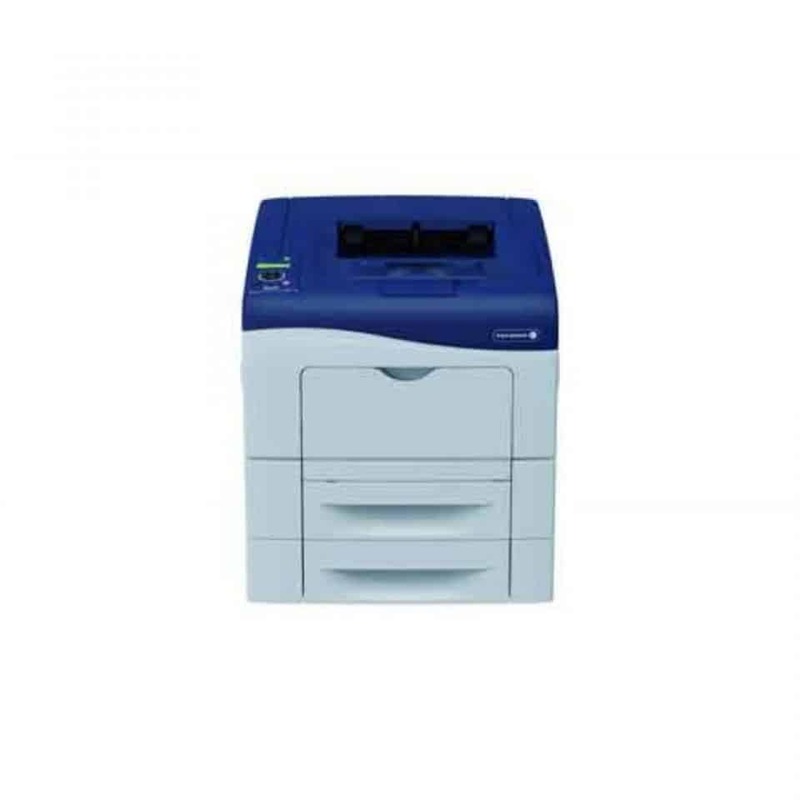 If high quality printing, speed, reliability, and affordability are what you are looking for in an office printer, rest assured that you won’t be disappointed with DocuPrint CP405d. Don’t let its compact design deceive you, you will be surprised how this printer can streamline workflow and enhance productivity in medium and large enterprises.